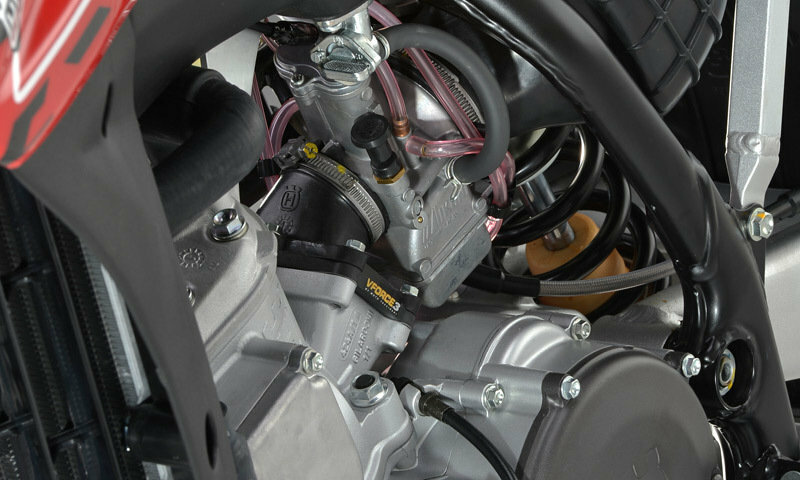 If you are looking for a potent 2 stroke enduro motorcycle, than you should take a closer look at the Husqvarna WR 300 as it might be just what you need. 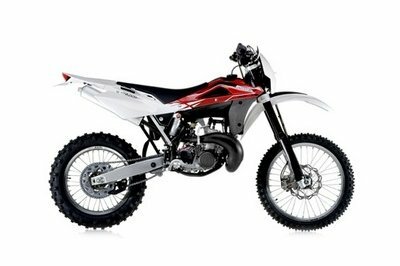 Powered by a 293 cc, 2-stroke single cylinder engine, the Husqvarna WR 300 is capable to deal effortless with any type of terrain. 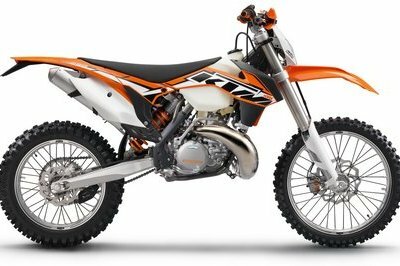 The engine is mated to a constant mesh five speed transmission with wet, multiplate clutch and is fueled by a 9.5 liter fuel tank. Like any respectable dirt bike, the Husqvarna WR 300 needed a pair of grippy tires. Therefore, its lightweight rims are wrapped in 90/90 - 21" front and 140/90 - 18" rear tires. 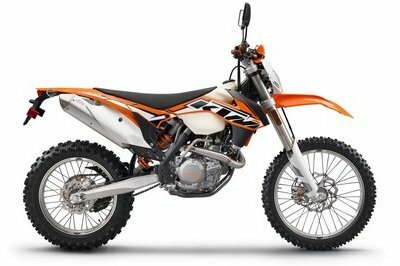 The motorcycle’s speed is kept in leash by a front 260 mm disc, with hydraulic control and double piston floating caliper and a 220 mm rear Disc, with hydraulic control and single floating caliper. 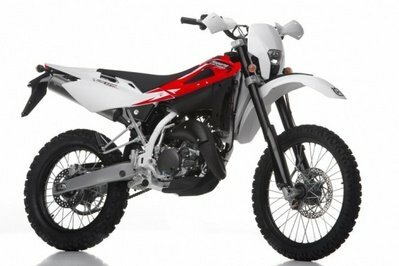 Hit the jump for more information on the Husqvarna WR 300. 2014 Husqvarna WR 300: the winning alternative! 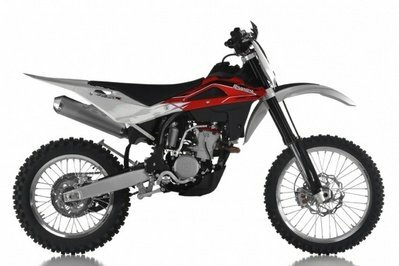 The 2014 WR 300 is the latest and final incarnation of Husqvarna Italy’s open class large capacity 2 stroke enduro classic. 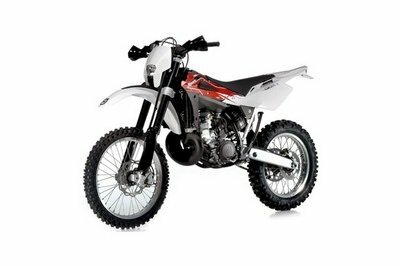 Retaining Husqvarna’s legendary racing heritage from the 60’s through the 70’s and 80’s this popular model continues to appeal to the growing number of the 2 stroke faithfull both young and old. The 2014 WR 300 is your last chance to own this European classic. Tyres, Rear 140/90 - 18"